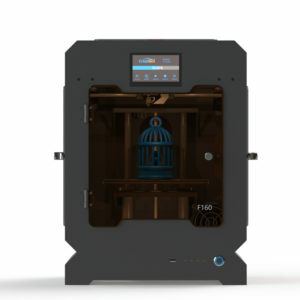 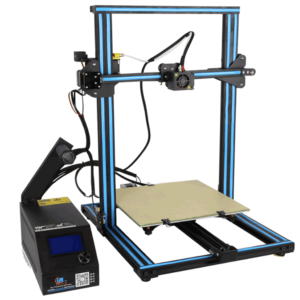 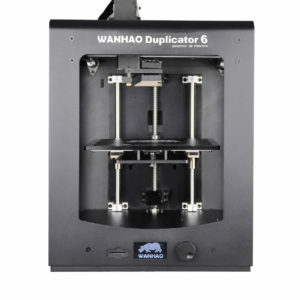 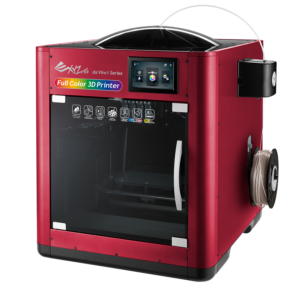 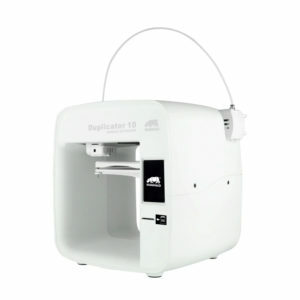 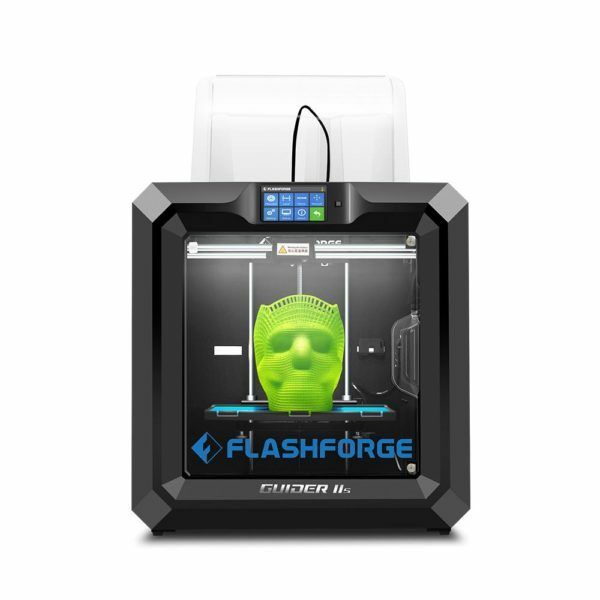 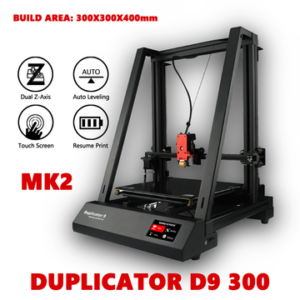 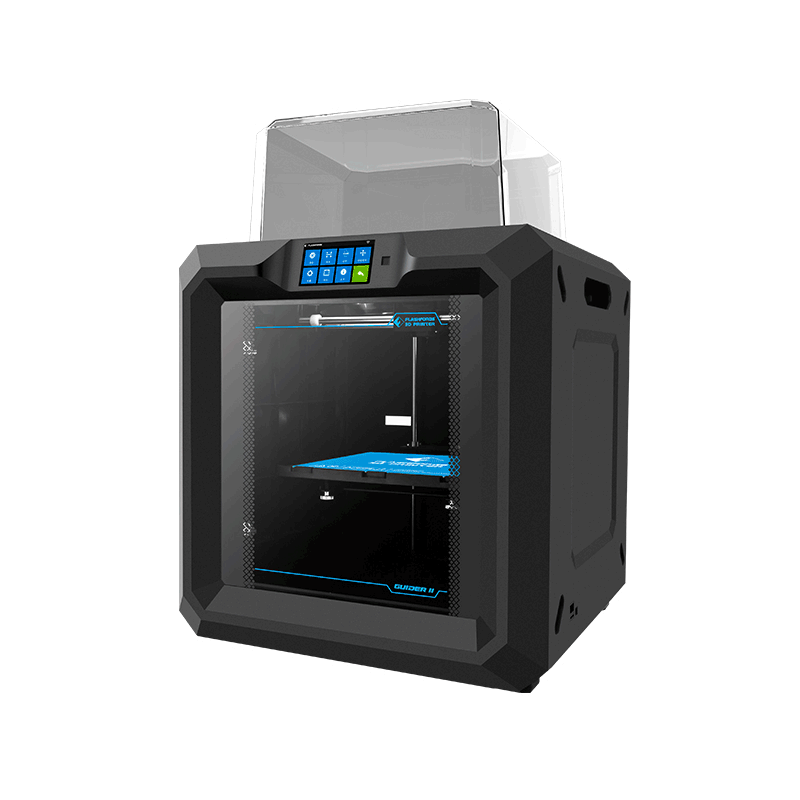 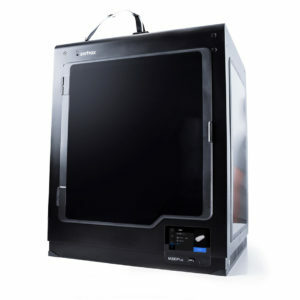 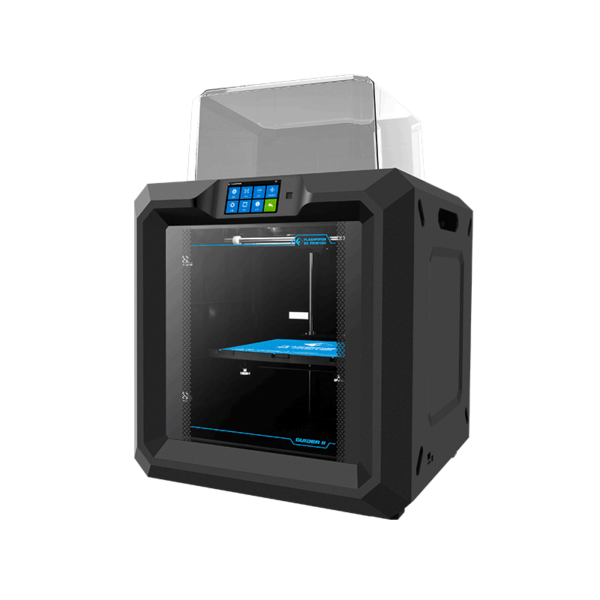 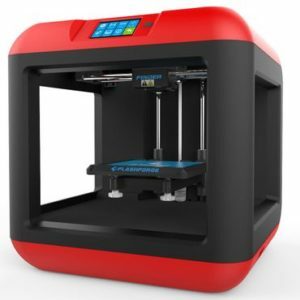 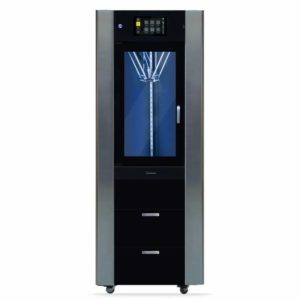 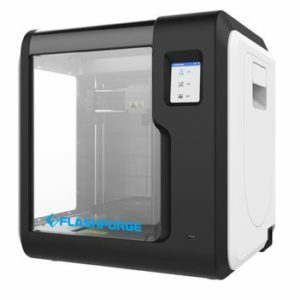 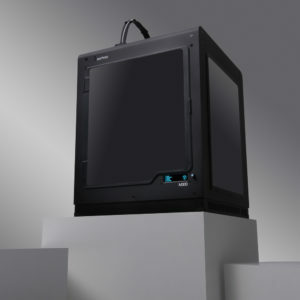 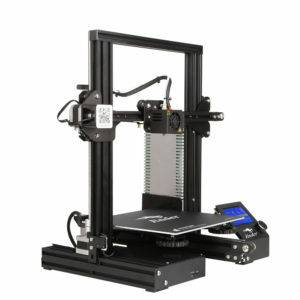 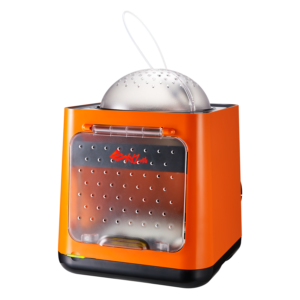 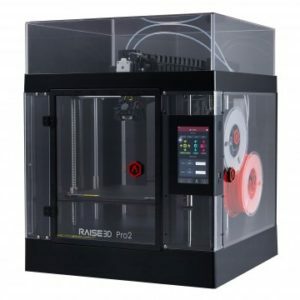 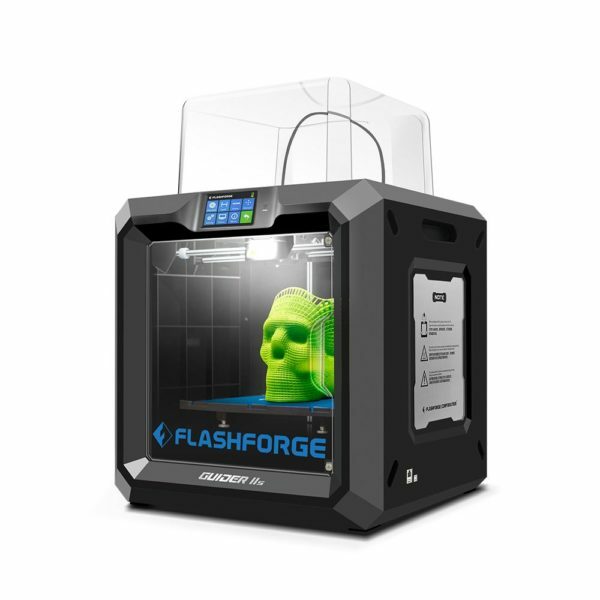 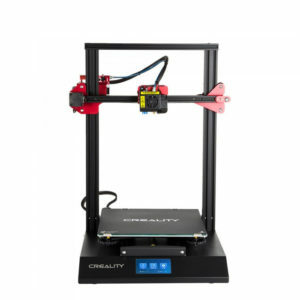 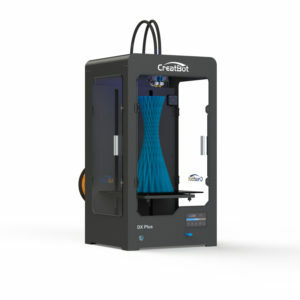 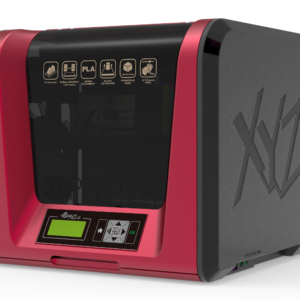 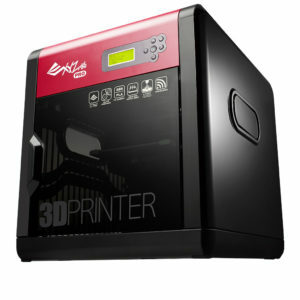 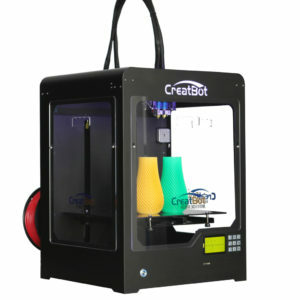 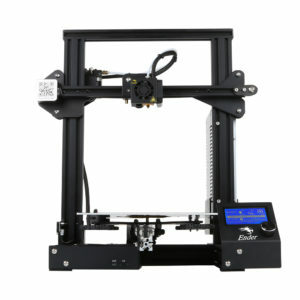 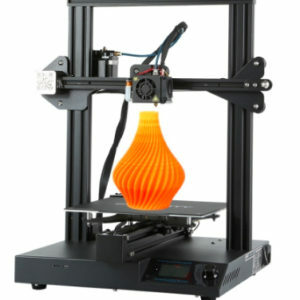 The Flashforge Guider IIS – 2S is a 3D printer with industrial manufacturing quality and a large building space. 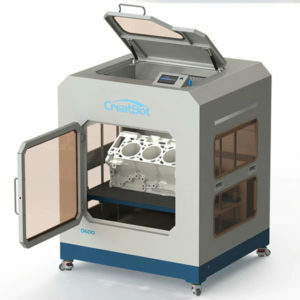 Finished components of the highest quality and precision. 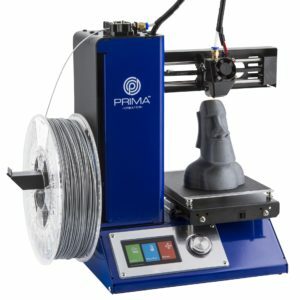 Buy it here now.